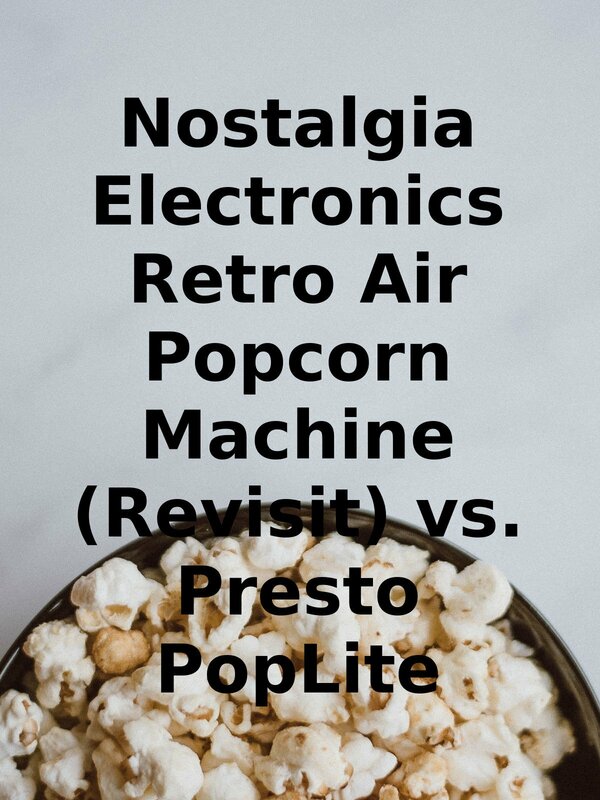 Watch the 9malls 2nd review of the Nostalgia Electronics Retro Air Popcorn Maker vs. Presto PopLite. How did the Nostalgia Electronics Popcorn Popper Fair? Which machine won out in the test? Watch the video review to find out.